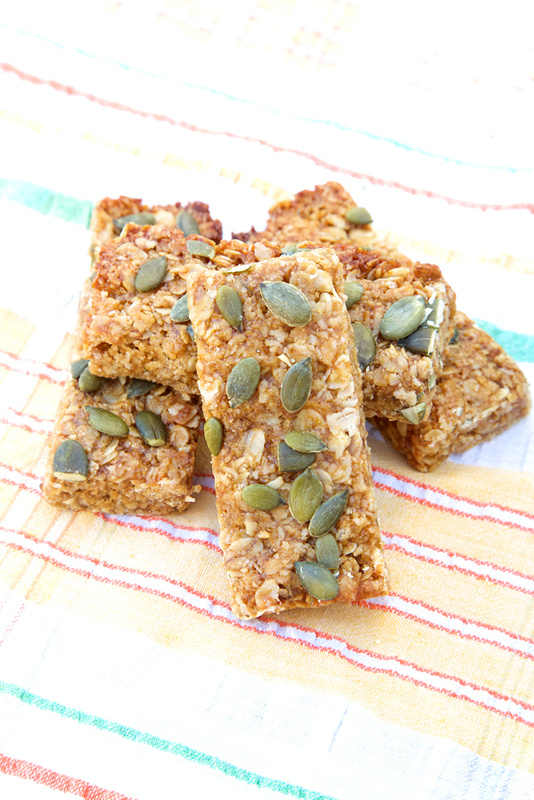 Gluten free, dairy free and vegan oaty bar baked with an all natural apricot paste. Slow baked flapjack with a fresh apricot puree, date syrup and oats. Topped with toasted pumpkin seeds. Suitable for vegetarians and vegans. Registered with the Vegan Society. Find our Vegan FAQ's here.